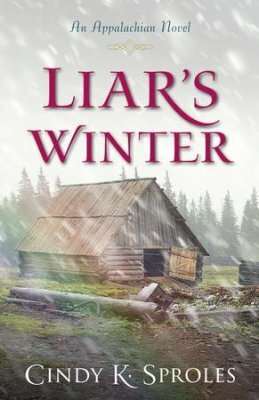 Today’s post was written by fellow author, Linda Shenton Matchett. Welcome to Historical Nibbles, Linda! When I was growing up, my folks didn’t believe in “girl jobs” and “boy jobs.” Hence, my brothers learned how to cook, wash dishes, and do laundry, and my sister and I learned how to mow the yard and shovel the driveway among other chores. That philosophy is decidedly different from the cultural norms prior to WWII. Unfortunately, for the first eighteen months of the war, organizations and employers struggled to go against deep-seated traditions and concepts making them reluctant to hire women. 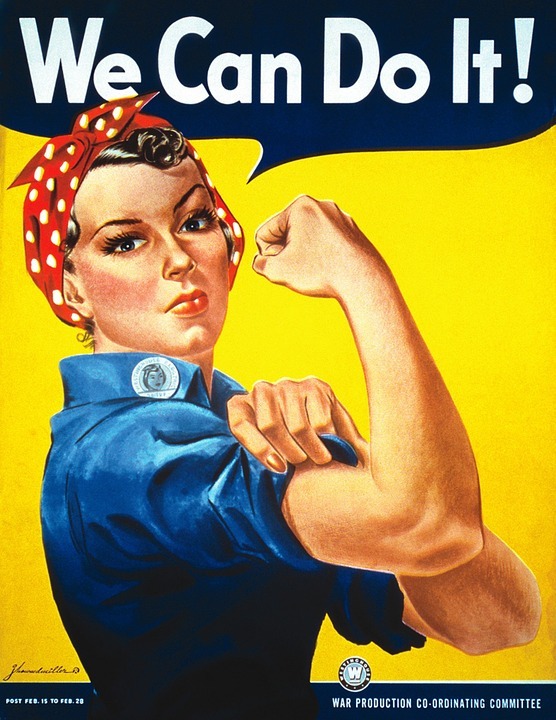 As a result, there were “boy jobs” and “girl jobs.” One of the organizations where a young lady could work or volunteer without recrimination was the United Service Organization (USO). Founded in 1941 by combining the Salvation Army, YMCA, YWCA, National Catholic Community Services, National Travelers Aid Association, and the National Jewish Welfare Board, the USO had over 3,000 clubs worldwide at its height (there are only 160 day). Despite ties to the military, the USO is not part of the government, but rather a private nonprofit organization. Therefore, fundraising was necessary to finance its operation. Thomas Dewey (FDR’s opponent in the 1944 election) and Prescott Bush (Grandfather of former President George W. Bush) spearheaded the campaign, and more than thirty-three million dollars was raised. Activities were countless: from billiards and boxing to dancing and darts. Services ranged from sewing on insignias to writing letters on behalf of the men. Candy, gum, newspapers, and other items were available for purchase. Strict rules ensured the clubs were safe places for the junior hostesses-unmarried women typically in their mid-twenties. Senior hostesses acted as chaperones, and the younger hostesses couldn’t dance with the same man more than twice. Soldiers, sailors, and airmen could smoke at the club, but no was liquor served. In addition, formal attire was required of the girls, and the wearing of slacks was forbidden. For more information about this worthwhile organization, visit http://www.uso.org. Set in the early days of America’s entry into WWII and featuring cameo appearances from Hollywood stars, Murder of Convenience is a tribute to the individuals who served on the home front, especially those who did so in spite of personal difficulties, reminding us that service always comes as a result of sacrifice. 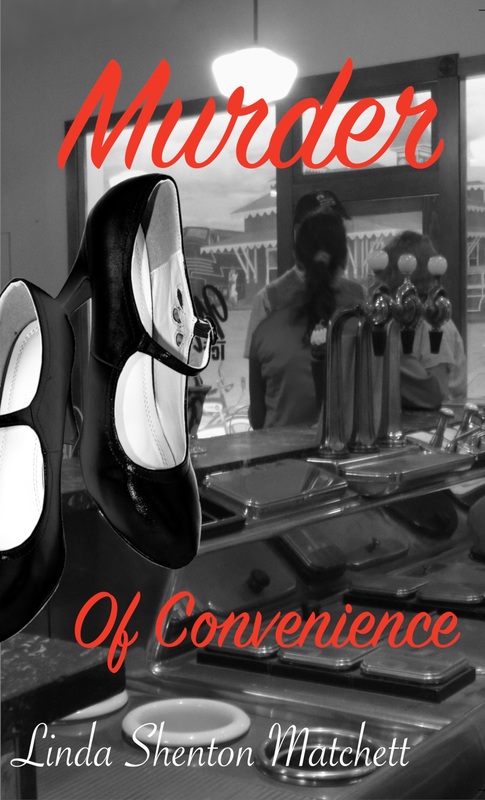 Betrayal, blackmail, and a barrage of unanswered questions… Murder of Convenience is the first in the exciting new “Women of Courage” series. Linda Shenton Matchett is an author, speaker, and history geek. Born in Baltimore, Maryland a stone’s throw from Fort McHenry, Linda has lived in historical places most of her life. 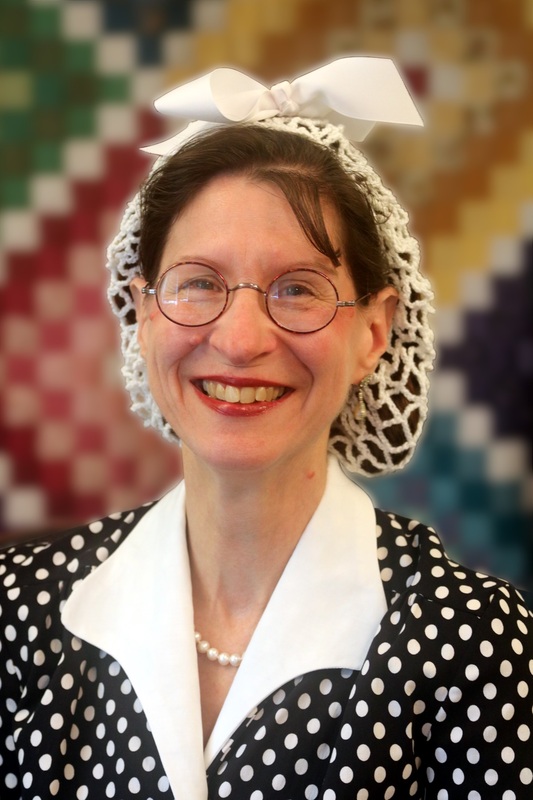 A member of ACFW, RWA, and Sisters in Crime, she is also a volunteer docent at the Wright Museum of WWII and a Trustee for the Wolfeboro Public Library. Connect with Linda on her blog. Sign up for her newsletter newsletter and receive a free short story, Love’s Bloom! 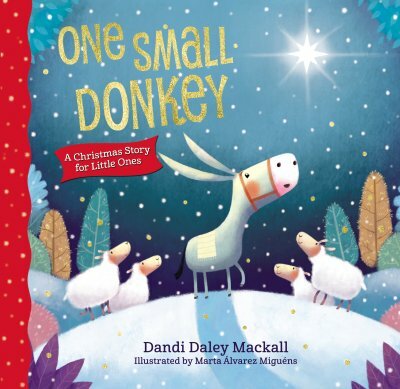 One small donkey wishes he were big like the horses that pass by on the road near his home. This Christmas book will appeal to young children from toddlers to early elementary grades. As the Civil War continued, food became scarce for folks in the South. Southerners also had a hard time obtaining coffee. They seemed to be just addicted to the beverage—especially soldiers—as people are today so they searched for substitutes. 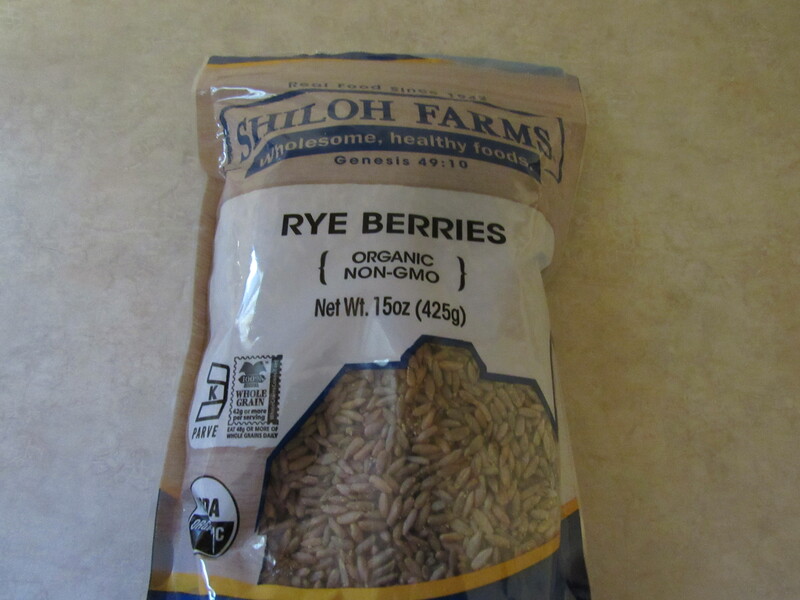 Rye was one of the substitutes. 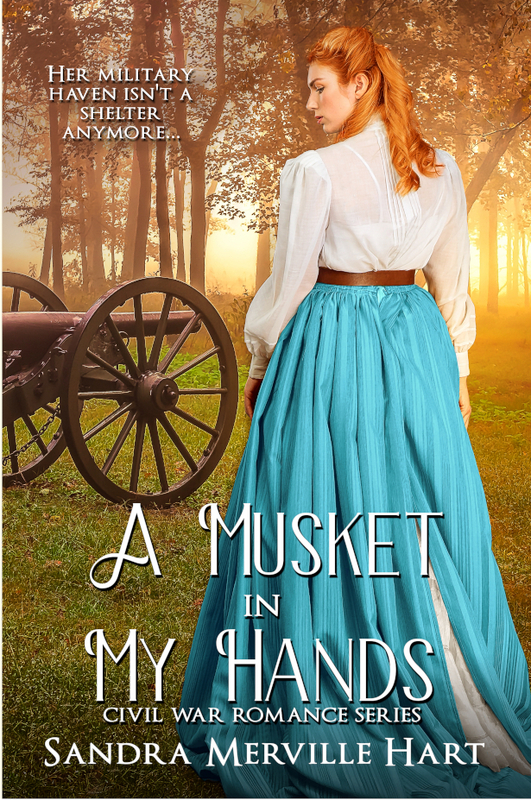 In an early scene in my Civil War romance, A Musket in My Hands, the protagonist, Callie, does not have coffee beans to make her pa a cup of coffee. Instead she offers to fix him a cup from rye that she’d boiled and dried. Though I am not a coffee drinker, I wanted to prepare rye for coffee. There is a recipe in Confederate Home Cooking. Finding rye berries was the greatest challenge. A specialty food store near me sells them. I boiled ¼ cup of rye on a medium high heat for 10 minutes. By experimenting, I discovered that longer than 10 minutes begins to split the grain, which the recipe advises against. Boiling softened the grain, expanding it over double the original size. The water was a clear, brown broth. 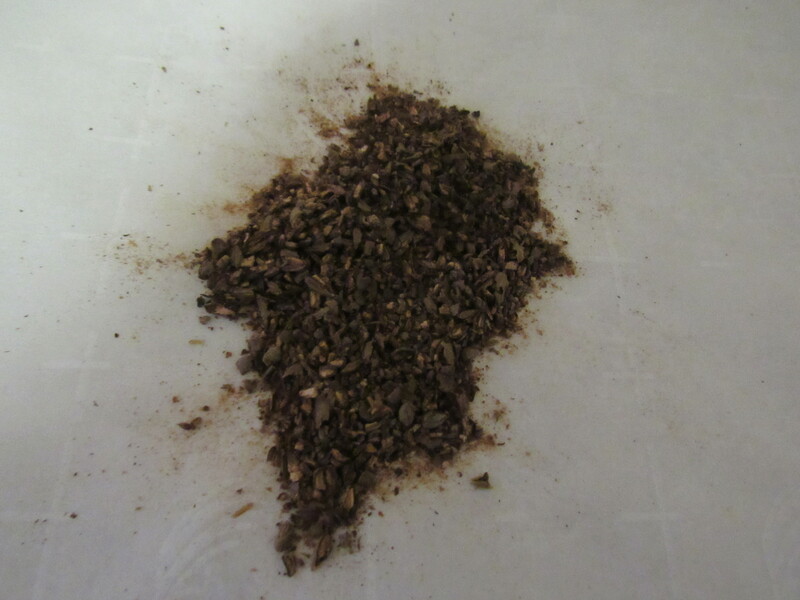 The rye was drained and then set aside while I lined a cookie sheet with parchment paper. The oven was preheated to 275 degrees to dry the rye. After spreading a thin layer of rye over the parchment paper, I set the cookie sheet into the oven, stirring the rye every five minutes. After 10 minutes, most of the grain was dry. After 15 minutes, it was removed from the oven. While the oven preheated to 450 degrees, the rye was transferred onto a fresh piece of parchment paper on the cookie sheet. Because the oven was so hot, I kept a close eye on the roasting process, checking the rye every 2 minutes. After 10 minutes, I removed them from the oven. Many homes in the Civil War era had coffee grinders. I don’t own one so I ground the roasted rye with a rolling pin. Worked pretty well. 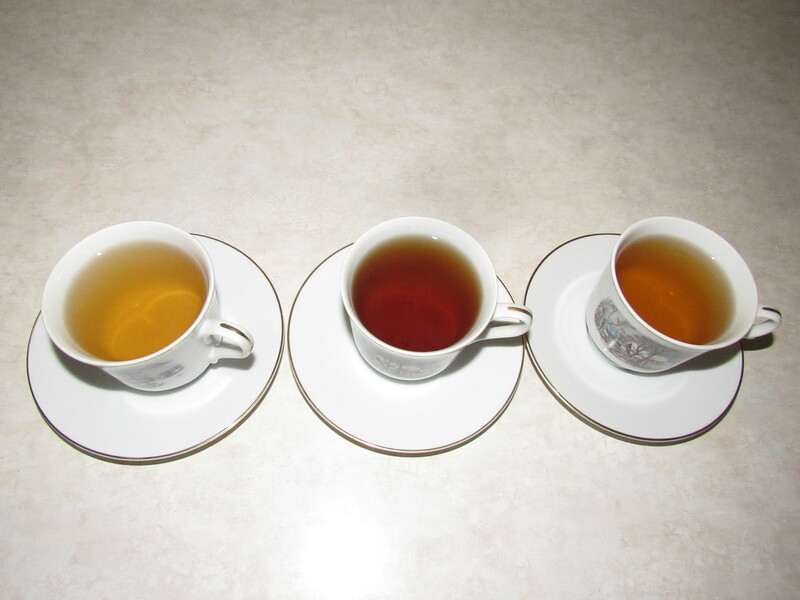 All of these tasted like coffee to me. Granted, I am not a coffee drinker, but I agree that this probably worked well as a coffee substitute for soldiers. Though #2 made the strongest coffee, the others tasted almost as strong. Tasting the beverage made me wonder if roasting it 2 minutes less would enhance the flavor. I will try roasting for only 8 minutes next time. This was a fun experiment! I’d love to hear if you try it. Mitchell, Patricia B. Confederate Home Cooking, 2014. Approximately four hundred known cases of women serving as Civil War soldiers on either side–and an unknown number of ladies who slipped away or died without detection– subjected themselves to possible criticism from the general public and their comrades. Society and the military were critical of women soldiers who didn’t accompany a male relative such as a husband or brother. The general public was not ready for unmarried women on the front lines. A Southern journalist categorized women in Confederate military camps in three ways: families of officers, laundresses and cooks, and prostitutes. So how did he classify female soldiers, scouts, and nurses? The wives of officers living in army camps generally maintained the military’s respect. Union General Ulysses S. Grant sometimes had his family in camp. The motivation of other women’s presence in army camps puzzled the public. There was a tendency to doubt the female soldier’s conduct. Some endured unjust accusations of misbehavior. There were also female visitors in camp who came to see loved ones. Most parents refused to allow their young, unmarried daughters to visit army camps. They sometimes sneaked in anyway. Many women simply wanted to be near their men. Prostitutes followed the camps. Government records show that camp followers numbered in the thousands around army camps. Some bootlegged liquor and acted as spies. Hundreds of women, including female soldiers, became pregnant in army camps. The military and the public knew all this. Unfortunately, those experiences affected how men viewed women soldiers. The women who served as Civil War soldiers endured many obstacles. Public opinion during and after the war was one of them. Abbott, Karen. Liar, Temptress, Soldier, Spy: Four Women Undercover in the Civil War, Harper, 2014. Lochiel Ogle has a mark on her face. Her family hides her away in their mountain home so others won’t see the “mark of the Devil.” Her own mother is afraid of her. Her father is the only one who acts as if he cares for her. Then her brother, Gerald, tries to kill her. When he finds out she did not die, he is determined to finish what he started. Lochiel runs for her life and learns some secrets that Gerald had been keeping from her. Life-changing secrets. This story snagged my interest from the beginning. I have a hard time reading stories with such a cruel character, but I stuck with it because the story compelled me to keep reading. I stayed up late to finish the book because I had to know what happened. Sproles has crafted a book about so much more than events. Lochiel’s journey of fear is also a journey of discovery—about life, prejudice, superstition, and God’s love. Well-written. Moving. This one will stay with you. Sweet potatoes were a staple food during the Civil War. They grow in humid warm areas. Many large plantations had root cellars to store them. When the leaves begin yellowing in fall, farmers harvest the roots. After brushing the sweet potatoes clean, the curing process begins. Potatoes are stacked in the field and covered with sand. Farmers leave them alone for weeks. Once the curing process is done, they may be stored several months. Sweet potatoes may be baked, boiled, stewed, mashed, or fried. They were often used in pies, cakes, and puddings. As in the case of Civil War soldiers in my historical romance, A Musket in My Hands, many Southerners liked sweet potato biscuits. I had to try them. For my sweet potato biscuits, I followed the recipe of a well-known modern Southern cook—Paula Deen. Here’s the link to her recipe. My dad preferred large home-made biscuits so I tend to follow his wishes even now that he’s not here to eat them. This recipe, meant to make 15-18 biscuits, made 5 large biscuits for me. This was my first time eating this type of biscuit. They are delicious! The sweet potato flavor is light and pleasant, enhancing the biscuit without overpowering it. I am already thinking ahead to holiday gatherings where I can bring them. Thanksgiving? Deen, Paula. 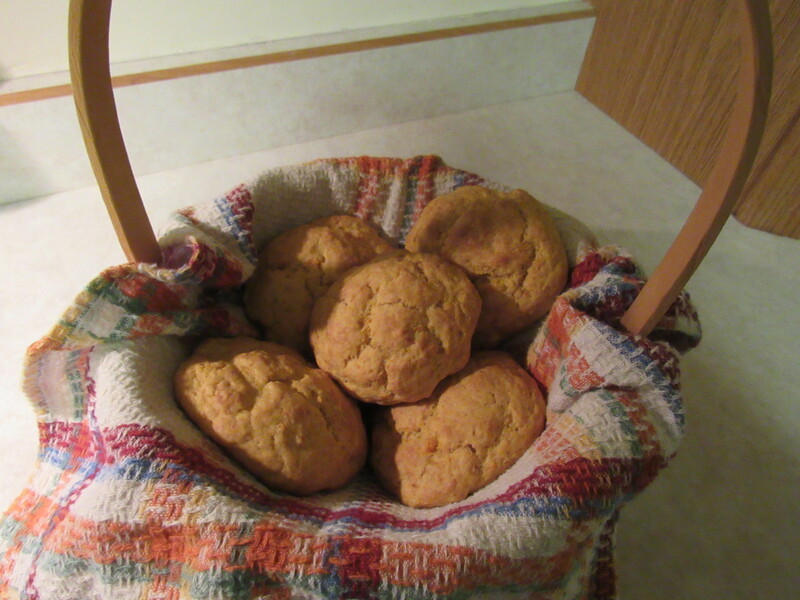 “Sweet Potato Biscuits,” Paula Deen, 2018/09/27 https://www.pauladeen.com/recipe/sweet-potato-biscuits/. “Food,” History Central, 2018/09/27 https://www.historycentral.com/CivilWar/AMERICA/food.html. “Sweet Potato,” Encyclopedia.com, 2018/09/27 https://www.encyclopedia.com/plants-and-animals/plants/plants/sweet-potato. There are about four hundred known cases of women serving as Civil War soldiers on either side. They enlisted for varying reasons. They faced challenges at every turn. They were discovered in a variety of ways. The consequences for the women varied. They could be dismissed or imprisoned, depending on the officer’s decision. Newspaper reporters wrote of Southern women who were arrested while in uniform. Federals captured two female soldiers and imprisoned them. After being imprisoned on Johnson Island, a Confederate officer delivered a baby boy in December of 1864. Loreta Janeta Velazquez disguised herself as Confederate soldier Lieutenant Harry T. Buford. She was arrested when the apparatus of her disguise slipped. She was charged with acting as a spy and then released, but she returned to her soldier disguise. She was later arrested when comrades suspected her of being a woman. Loreta confessed. The mayor fined her $10 and ordered ten days imprisonment. After her release, she reenlisted in a different company, this one in the 21st Louisiana. Confederate women who were imprisoned as POWs usually were kept there even after their identity became known. Female soldiers facing a provost marshal received varying degrees of punishment. Women were sometimes sent to civilian authorities who could order them to serve time in the city jail or the Guard House. 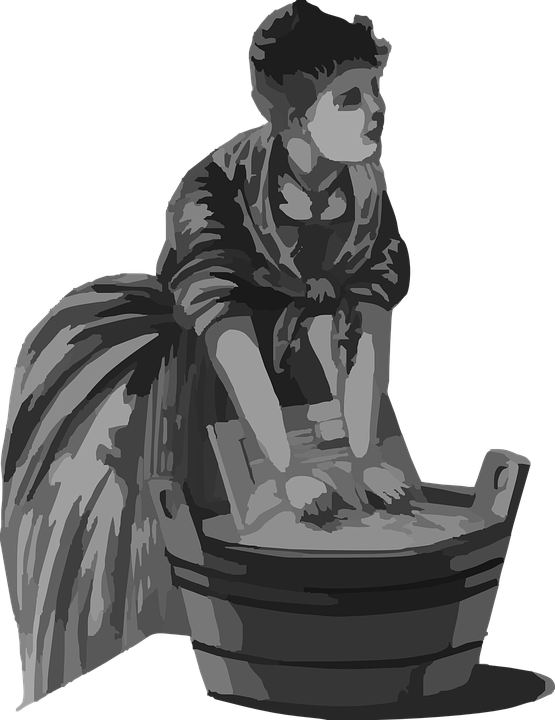 Some women were sent to the workhouse while others were released. The town of Blessing, North Dakota, experiences a growth spurt in 1905. The new hospital keeps its two doctors busy and they request student nurses from Chicago. The doctors will receive help; the nurses will receive training. Miriam Hastings is in nursing school in Chicago. Her family relies on the little bit of money she can give them. Her younger brothers and sisters do whatever jobs they can to feed themselves and their ailing mother. Miriam can’t go to Blessing and leave the family who needs her. But she must. Trygve Knutson quits his job leading a construction crew that often keeps him on the road. He falls in love with the new nurse and dreams of their future. There are multiple story threads in this novel, written in multiple viewpoints. This is book one of a new series, yet it constantly references events that took place in other novels in earlier series. The characters in the huge Bjorklund family are lovable, yet for me, as a new reader to the whole series, I couldn’t keep the characters straight. Nor does there seem to be any one main character—unless she is Ingeborg Bjorklund. I do believe that readers familiar with the series will catch on to the plot more quickly. There is a Bjorklund Family Tree in front of the book that shows names and family relationships. 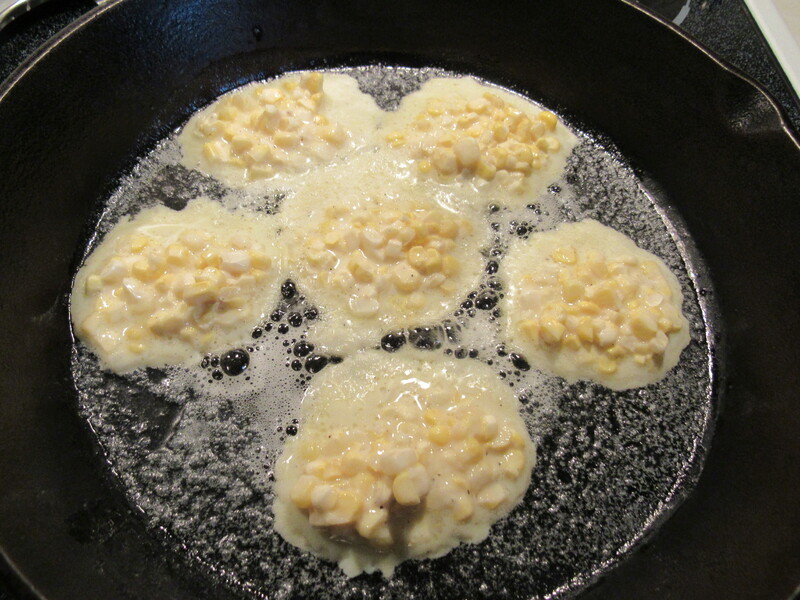 Around the time of the Civil War, corn fritters were commonly called corn oysters because the fritters resembled fried oysters. 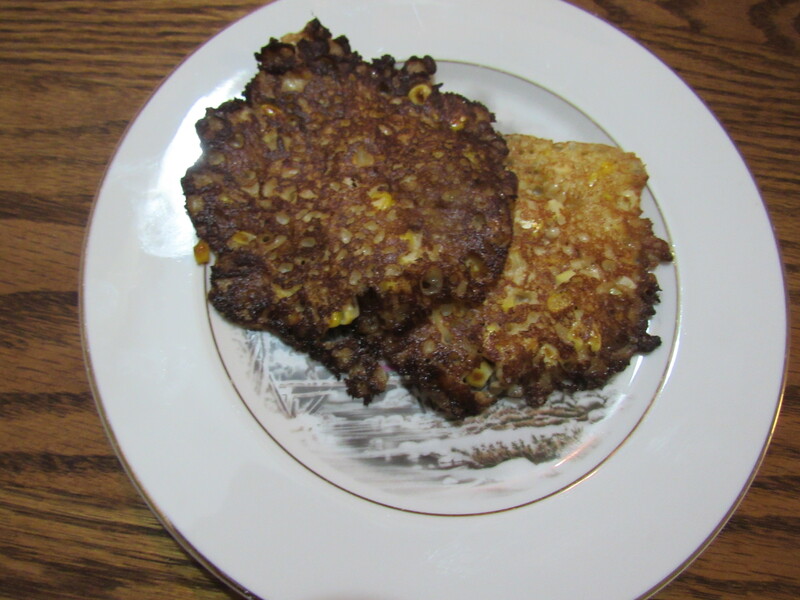 Callie, my female protagonist in my Civil War romance A Musket in My Hands, made corn fritters several times while masquerading as a soldier in the Confederate Army of Tennessee. When I found this recipe shared by Mrs. H.B.S. in Buckeye Cookery and Practical Housekeeping, I looked forward to trying it. I cut the corn off two ears of corn. It yielded 1 ½ cups of corn so I modified the recipe in the book for this amount of the vegetable. Stir ¾ cup milk into 1 ½ cups of fresh corn. Add ¼ cup flour, 1 teaspoon butter, and 1 beaten egg. Salt and pepper to taste—I added ¼ teaspoon of each. A cast iron skillet or griddle works well for frying the fritters. Heat the skillet over medium high heat and then lower to medium while cooking. Melt about 1 tablespoon of butter in the skillet. Use a tablespoon to drop batter into the skillet. The batter is very runny and it flattens out like a small pancake. Watch carefully as it browns quickly. Then flip it over. This seems to be an acquired art as I tore several fritters while turning them. But boy, are they tasty! I loved the fresh corn and lightly fried flavor. This is a quick, easy recipe. The longest part of the preparation is slicing corn off the cob—and that does not take long. I will make them again. Sandra Merville Hart’s third Civil War romance, A Musket in My Hands, follows two sisters as they disguise themselves as soldiers and join the men they love in the Confederate army—just in time for the war to grow progressively difficult for Southern soldiers. There are about four hundred known cases of women serving as Civil War soldiers on either side. What are some reasons that women chose to fight? What challenges did they face? They feared discovery and rightly so. Find out what two sisters faced on their dangerous journey leading to a fearsome battle, the Battle of Franklin, in A Musket in My Hands. Sandra Hart, author of the acclaimed A Stranger on My Land and A Rebel in My House has done it again with her third and best novel to date, A Musket in My Hands. In this brilliant historical fiction, Sandra has sat against the backdrop of Confederate General John Bell Hood’s Tennessee Campaign a study of the little known but genuine phenomenon of women masquerading as men to serve and fight in the opposing armies of the Civil War. An excellent and well-researched read, this is one of the first books I’ve read to put a touchingly human face on the horrendously bloody Battle of Franklin. What would make two sisters escape the only home they’ve ever known to join the Confederate Army, disguised as men? Prompted by both love and fear, Callie and Louisa are caught up in the War between the States in a way they never imagined. It soon became a nightmare they couldn’t possibly foresee. In “A Musket in my Hands,” author Sandra Merville Hart has penned a thrilling, well-researched novel set in the latter months of the Civil War. Her characters are believable, likeable, and, at times, frustrating in their decisions. But readers will find themselves rooting for the protagonists and anxiously awaiting resolution, not just in the fighting field, but in the battleground of their souls. Inspiring and exciting, this novel will capture your heart as well as speed up your heartbeat. A historical romance well worth the read! 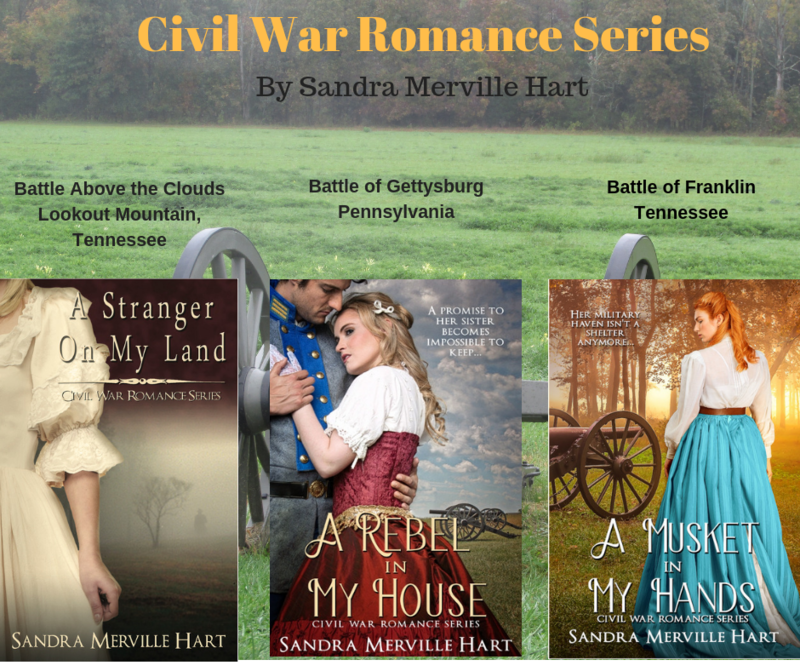 Through A Musket in My Hands, Sandra Merville Hart brings to life the last months of the Confederacy as experienced by two Tennessee sisters who become soldiers for the South. Detailed research contributes to the realism in a tale of courage and strength during a tumultuous time in America’s history. 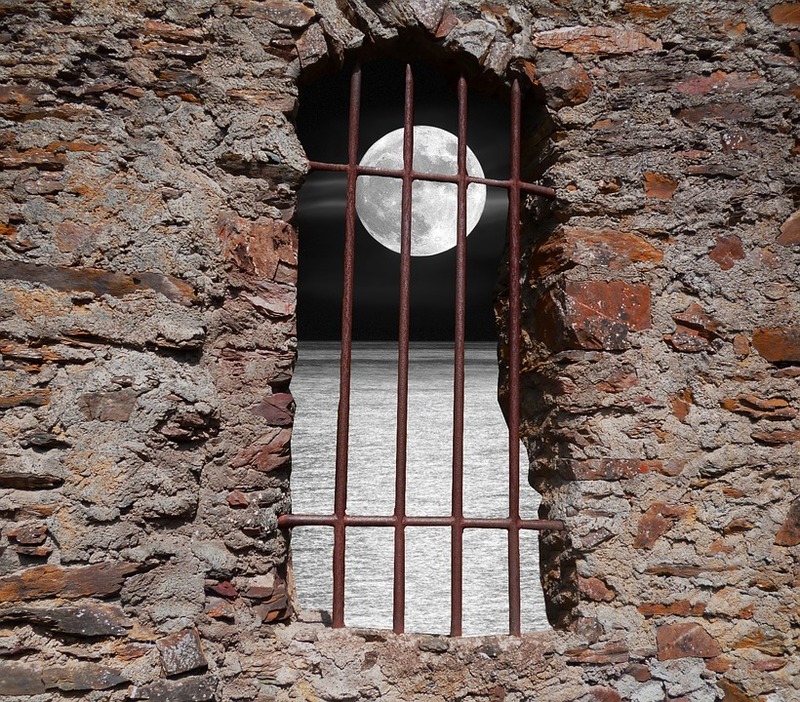 I was moved by the despair and deprivation yet inspired by the characters’ resolve. 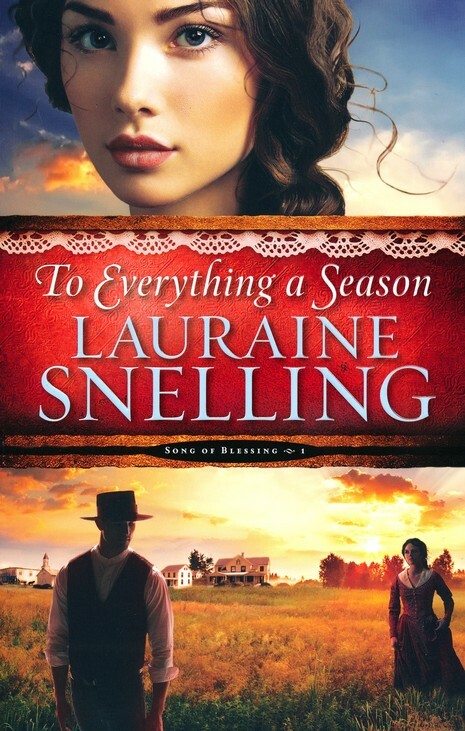 A captivating read for historical fiction fans!